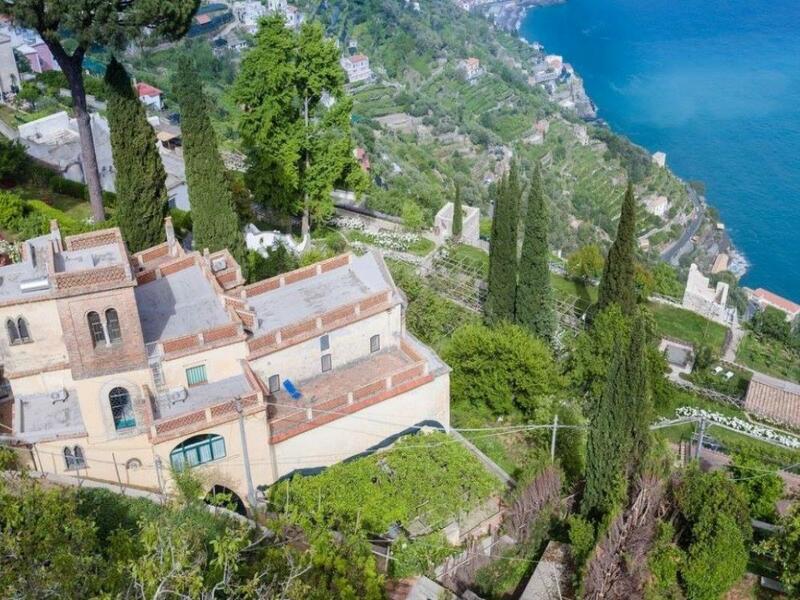 Sea-view 11-bedroom house with swimming pool, set over 5 floors in Ravello, on the much sought-after Amalfi Coast. It offers direct access to the sea below. 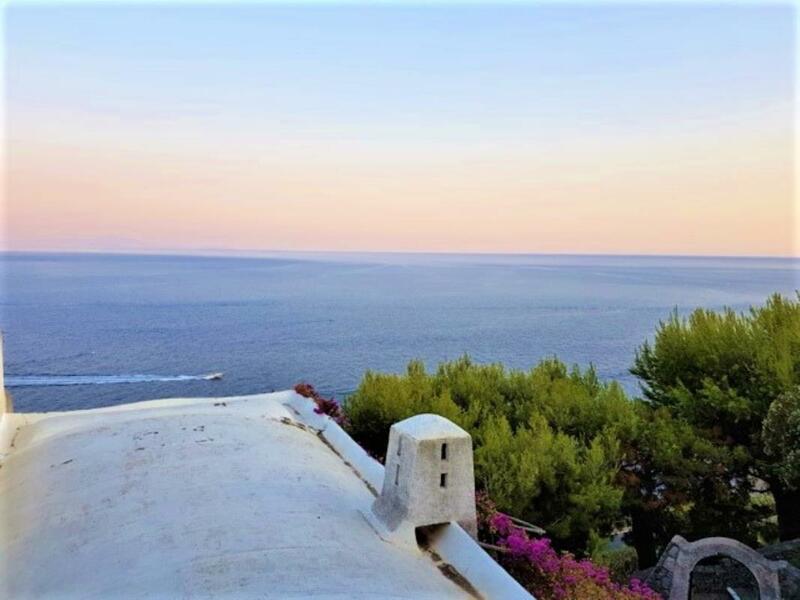 The property has terraces and balconies and adjoining land in a panoramic position on the Capo di Conca, overlooking the Gulf of Salerno up to the Cilento Coast on one side and the sea stack on the other. 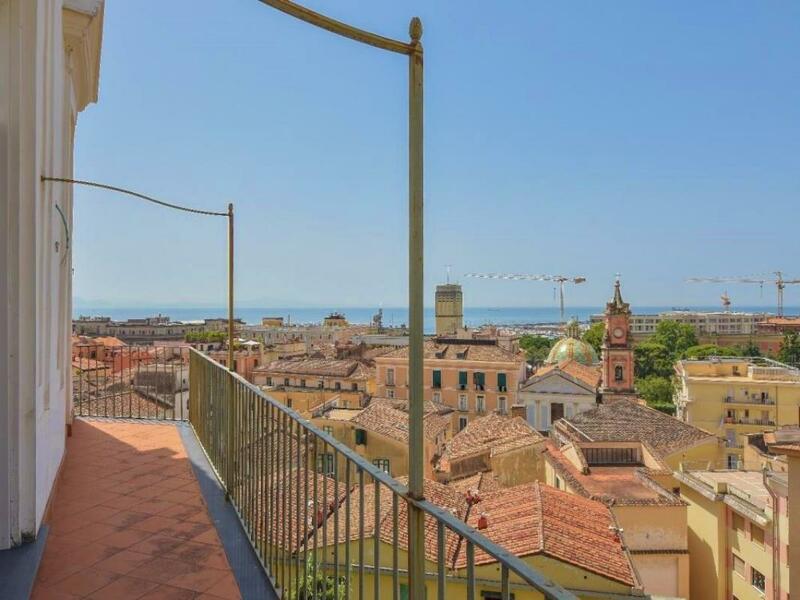 Whole property consisting of a main 83 sq m unit (two rooms plus kitchen) with overlooking terrace of equal size, two 12sq m cellars and a 17sq m courtyard. 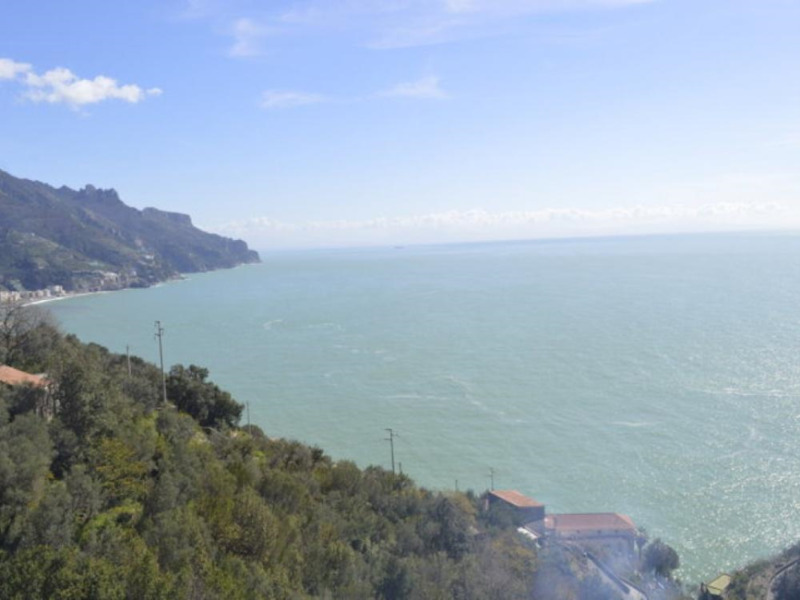 Good location in a sunny position, overlooking the Gulf of Salerno. 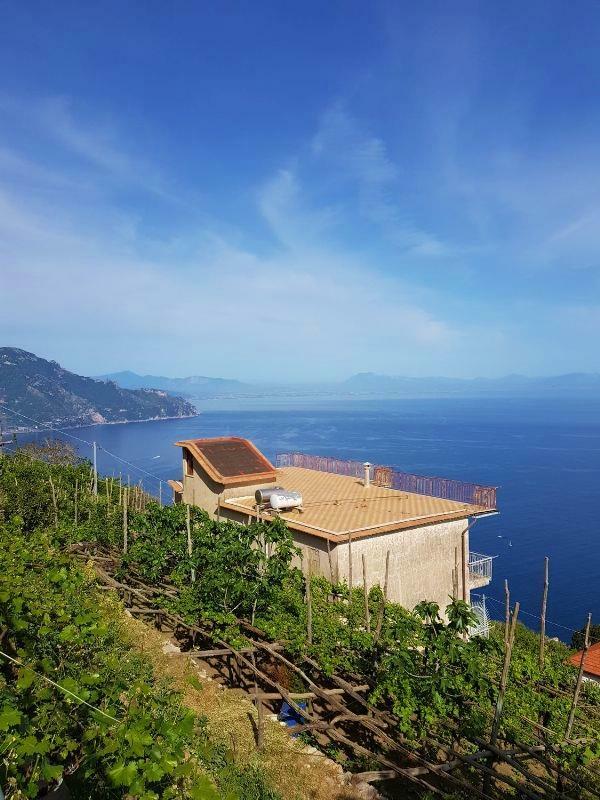 Refined historical property in Madonna delle Grazie, in a privileged uphill position with an amazing view of the sea and Minerva's gardens from the numerous terraces but also from inside the house. 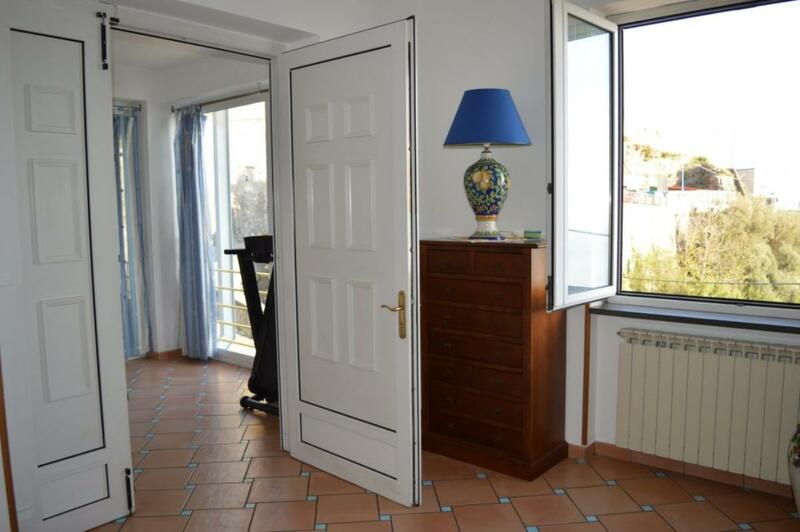 Refined large surface area property in Furore with elegant finishing features, namely floor tiles and ceramics. 105sq m indoors, terrace of 11.70 and 15 of under-stair space and a wooden-roof car and scooter park of 42sq m.
Private entrance, no stairways and located in a very quiet street. 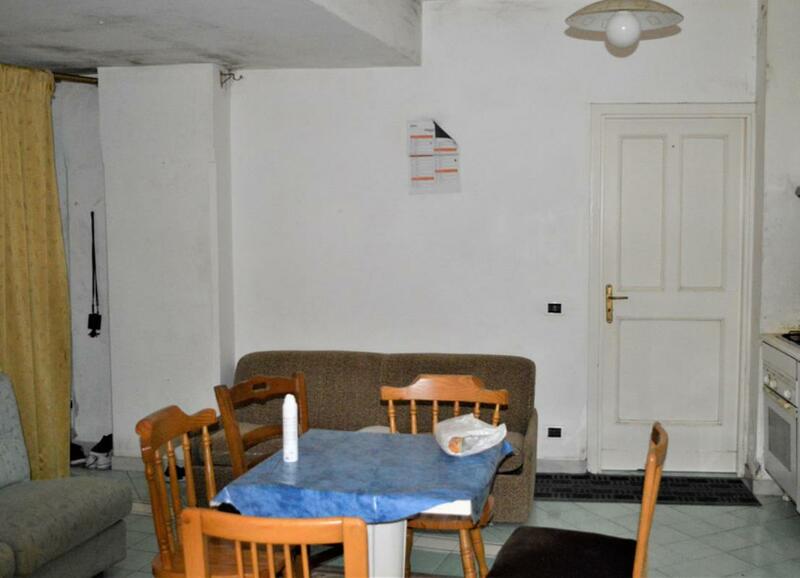 A partially refurbished country villa of 206sq m covered surface. 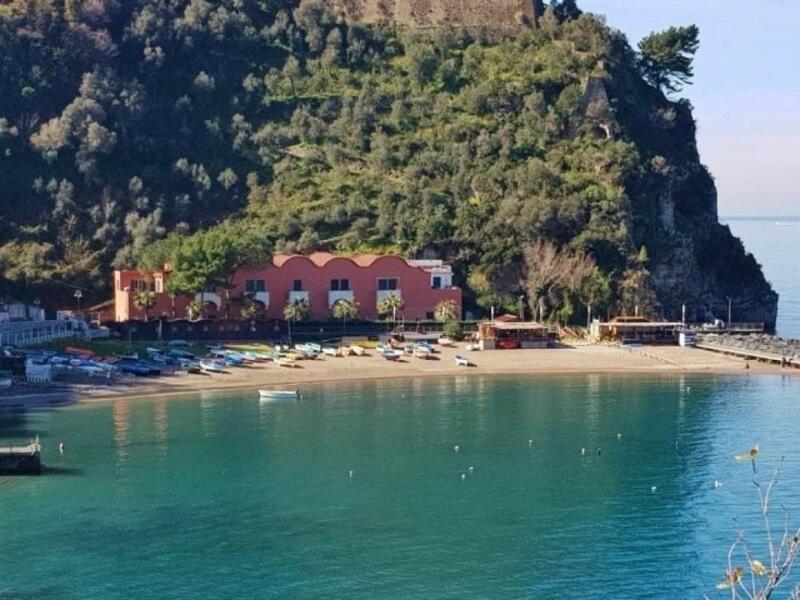 94sq m ground floor flat needing renovation, in residential hotel in Amalfi, in the area of the ancient paper mills, a few meters from the square and all the main services. Ideal for those who want the convenience of the old historical town and bus/ferry connections to reach different destinations. 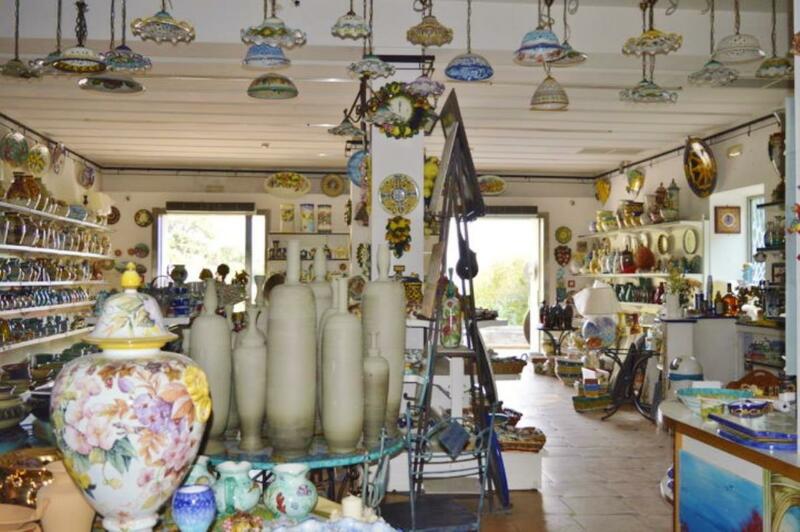 On the Amalfi Coast, a large ground-floor showroom and workshop with adjoining outside court on a main road between Amalfi and Vietri sul Mare. 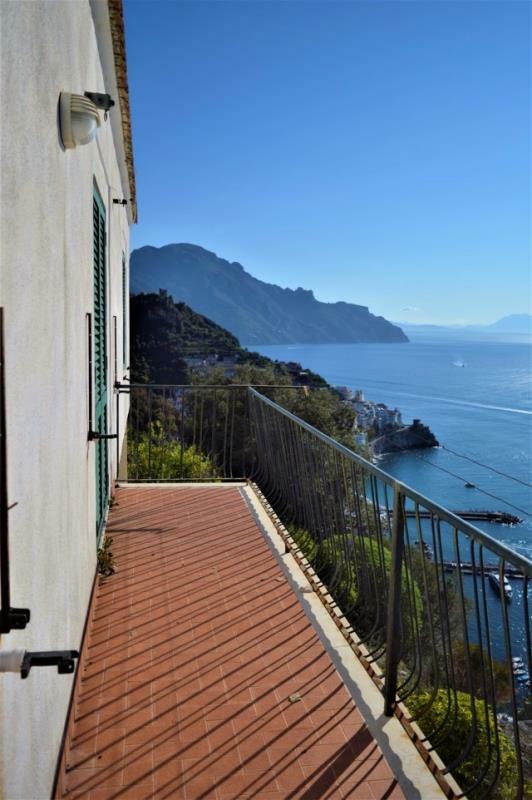 Boasting a stunning sea-view, a 3-storey building in Tovere, on the Amalfi Coast. The building, measuring 330sq m in total, holds 3 separate apartments. 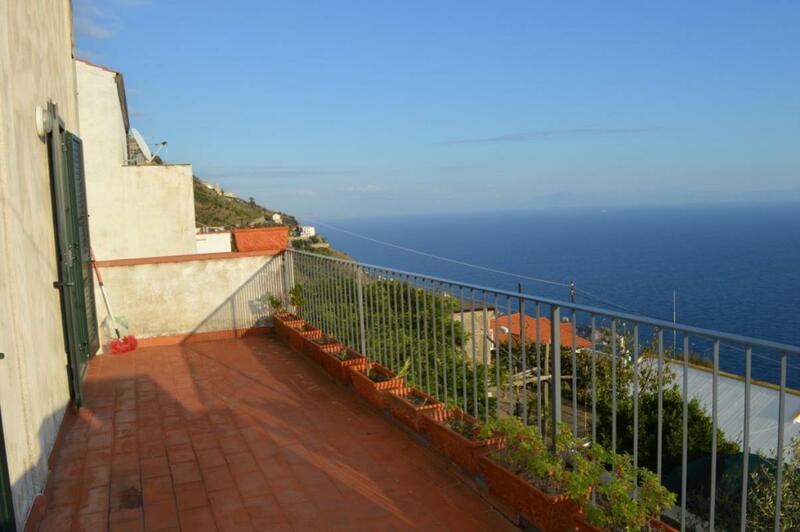 Sea-view Amalfi Coast home with large terraces, located in Amalfi Town. The town centre and its amenities are a few minutes' stroll away. This 157sq m semi-detached property holds 2 bedrooms, 2 bathrooms, kitchen, large room and hallway. 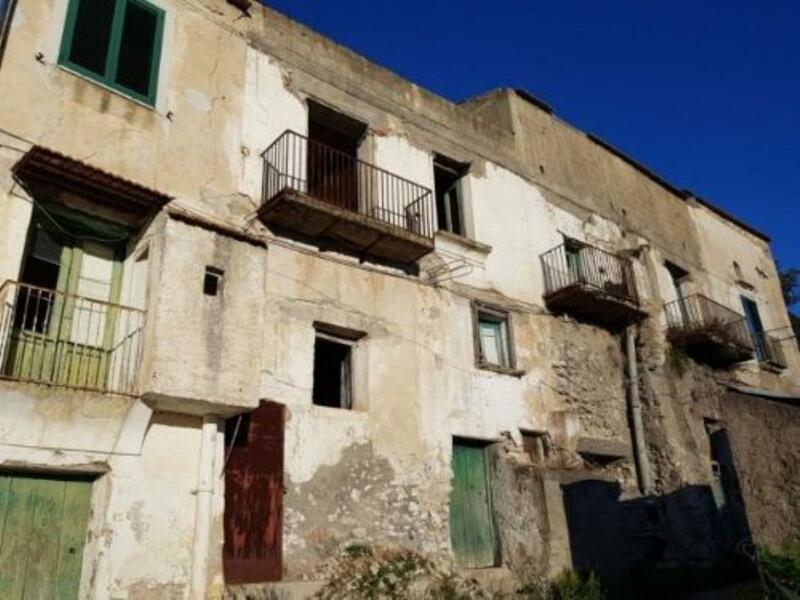 Terraced building needing restoration in Novella, close to the Amalfi Coast. It comes with 2,900sq m grounds. 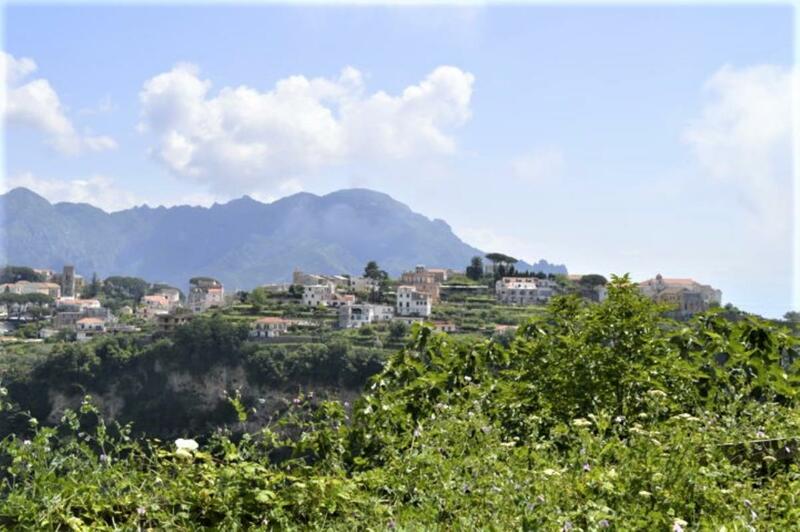 SOLD FURNISHED, a sea-view Amalfi Coast home with garden, located in a private park in Conca dei Marini. 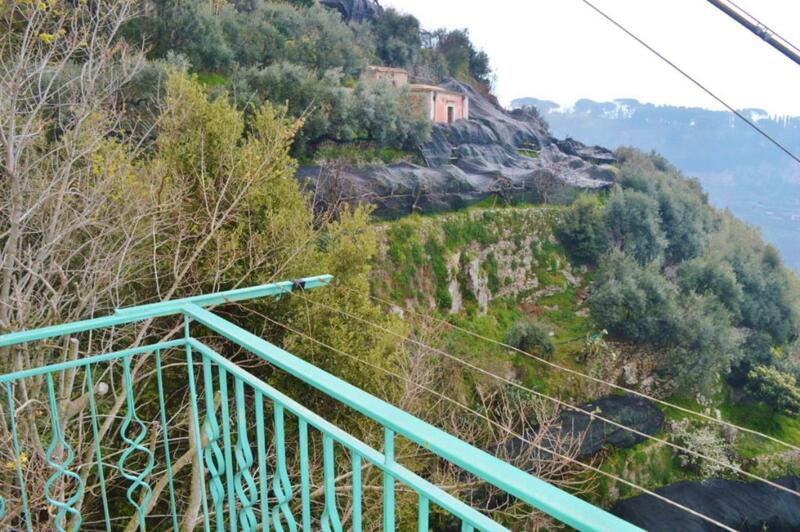 The property measures 50sq m.
On the Amalfi Coast, a sea-view home in the village of Minuta. 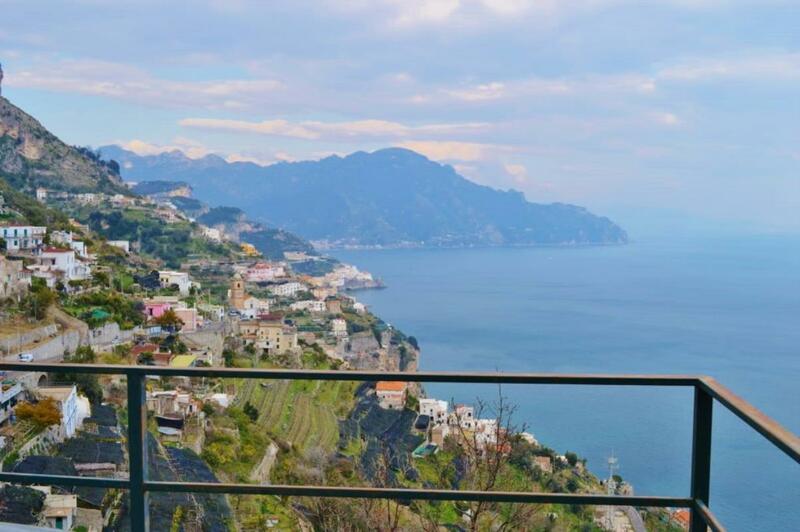 On the Amalfi Coast, a rustic building with sea-view and needing renovation. 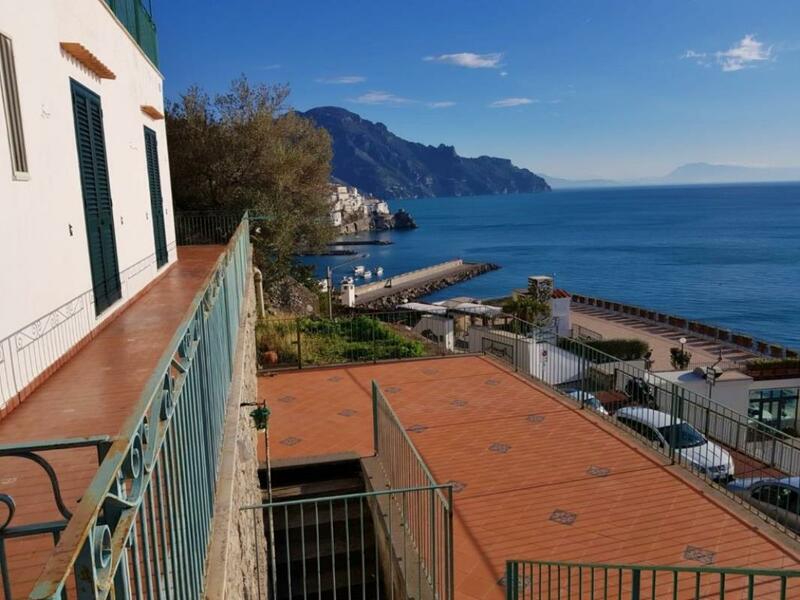 SOLD FURNISHED, on the Amalfi Coast, a sea-view studio apartment in Conca dei Marini. It measures 30sq m and includes a kitchen and bathroom. 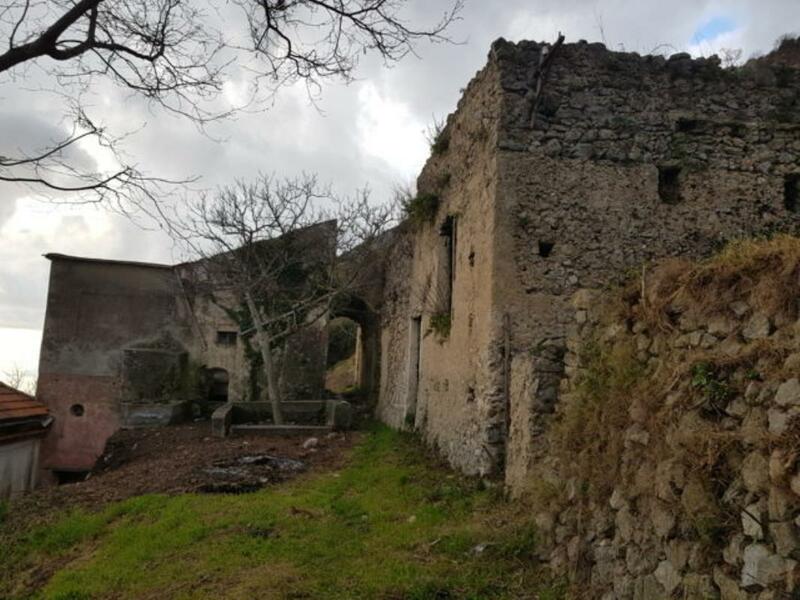 On the outskirts of Amalfi Town, a large house to restore with 1,500sq m land. 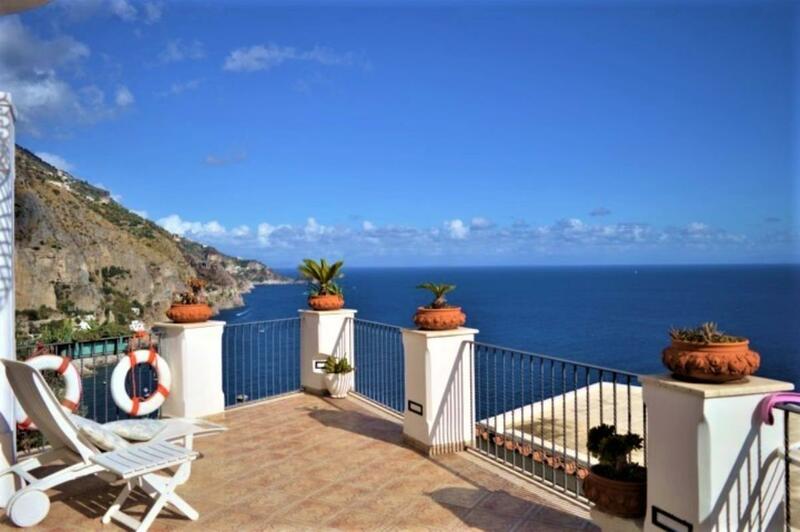 Sea-view Amalfi Coast 3-bedroom apartment with spacious 34sq m terrace, located in the highly sought-after resort of Praiano. It measures 109sq m and is set over 2 floors. 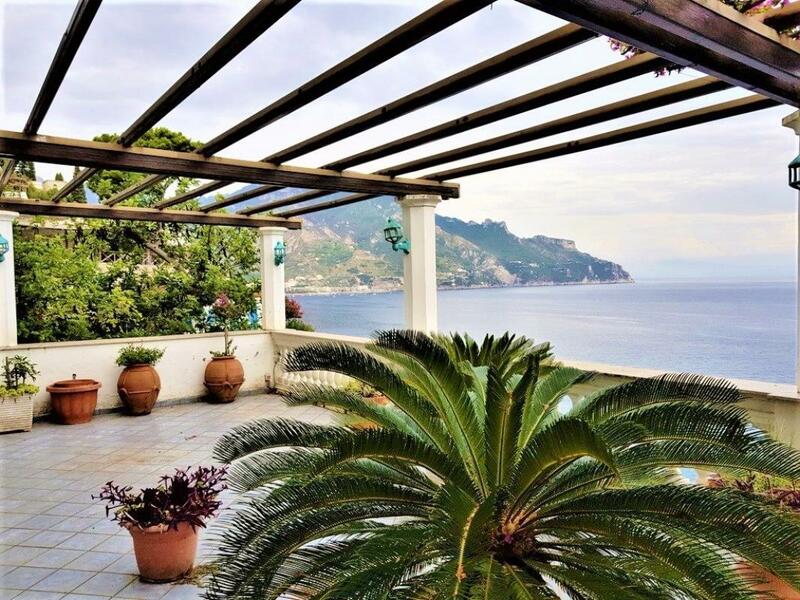 Stunning sea-view home in Praiano, on the Amalfi Coast. It comes with a lovely 100sq m roof terrace, ideal for outdoor dining and relaxation as you gaze over the clear blue waters. 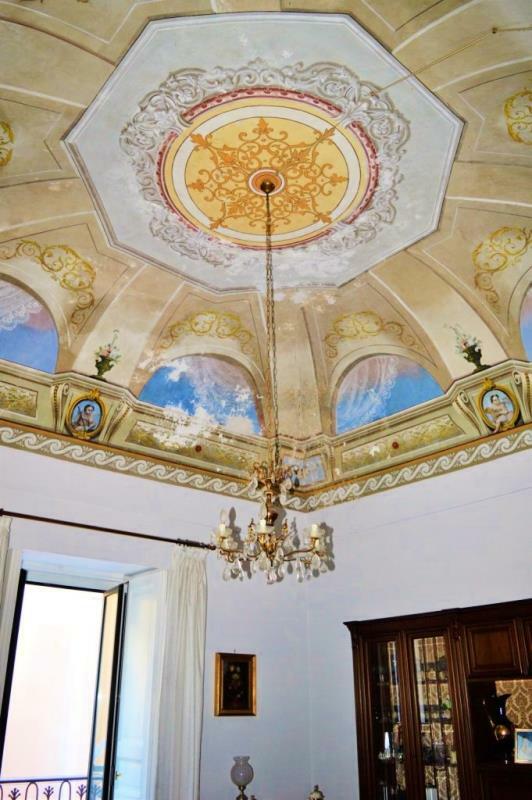 Boasting ornate frescoed ceilings, this is a 2-bedroom apartment in the heart of Amalfi Town, the jewel of Italy's Amalfi Coast. It measures 167sq m and is located in an historic two-storey building.